Many Drama majors choose to go abroad for one or more semesters. 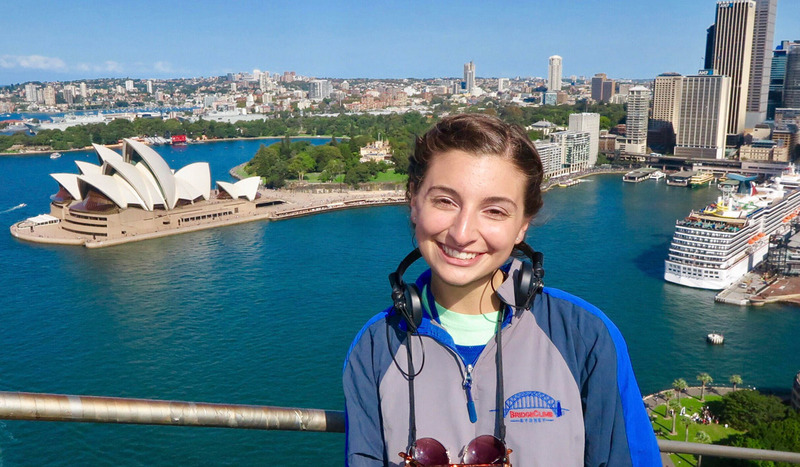 Living and studying in another country allows these students to explore a wider range of people and cultures. By adapting themselves to their surroundings and learning different ways of thinking and interacting, students learn to recognize and apply theories and findings from their daily lives and experiences. Education abroad offers students important information that will subsequently help them in their interpersonal relationships and careers. 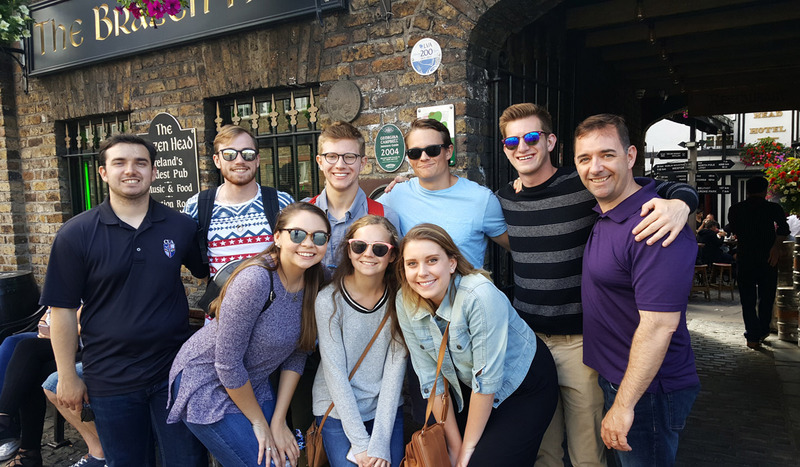 The CUAbroad office helps students select the study abroad program most appropriate to their interests and that best suits their academic requirements. 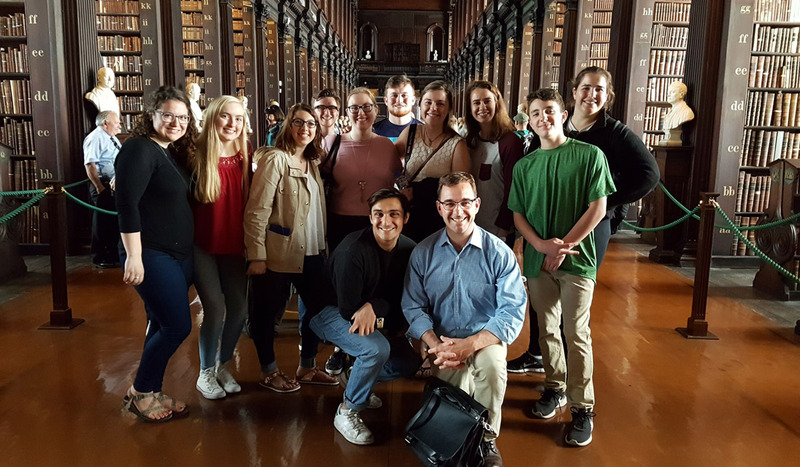 Drama students may be especially interested in the Irish Summer Institute, a five-week program that enables students to explore the culture and theatrical history of Ireland while traveling to Cork, Kerry, and Dublin. 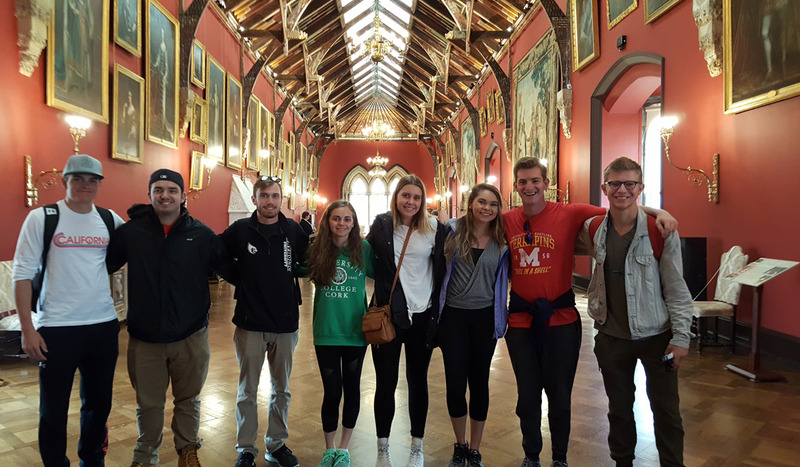 The itinerary includes stops at sites of major historical, cultural, political, economic, and linguistic relevance. 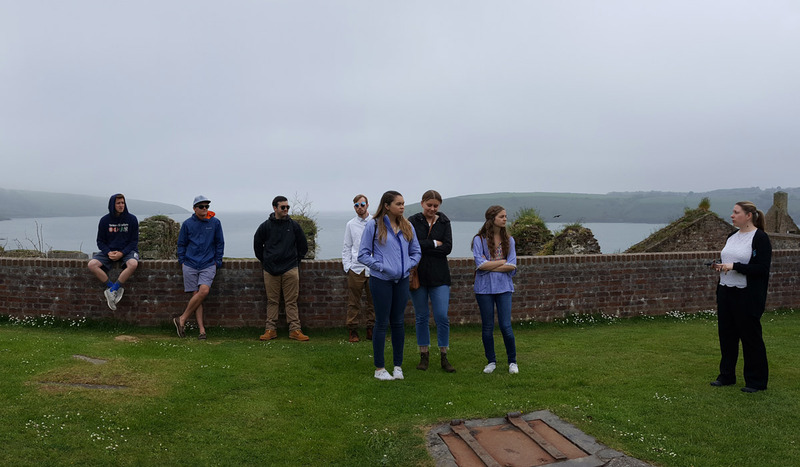 Students will learn how dramatic works have portrayed Ireland and its history and inhabitants. 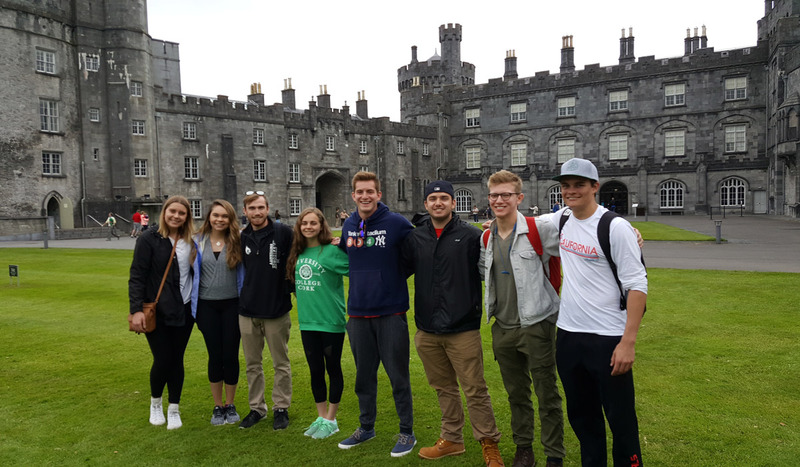 Visit the CUAbroad website to learn more about the Irish Summer Institute and other study abroad opportunities. 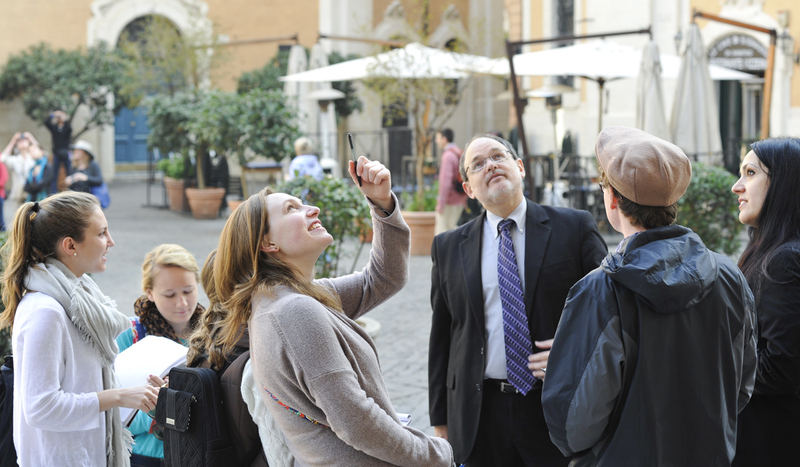 Catholic University offers an extensive variety of travel-study programs around the globe.